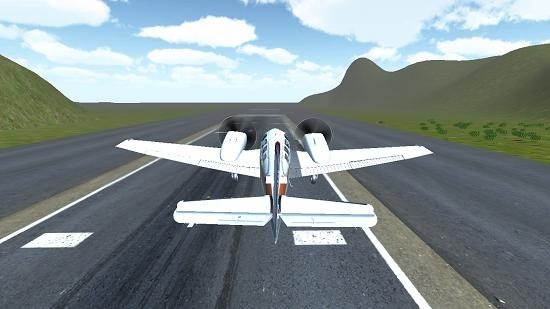 3D Flight Simulator, as the name suggests is a flight simulator app for Windows 8 devices. Upon launching this simulator, you can start the game by tapping anywhere on the screen. 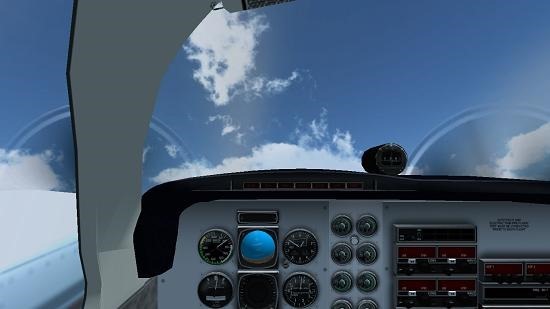 The app allows you to have a true feel of what it really feels like to fly a plane, and the best part is that you can also change the camera angles in the game to view the flying flight from a bird’s eye perspective, from within the pilot’s cockpit or from any other camera angles. 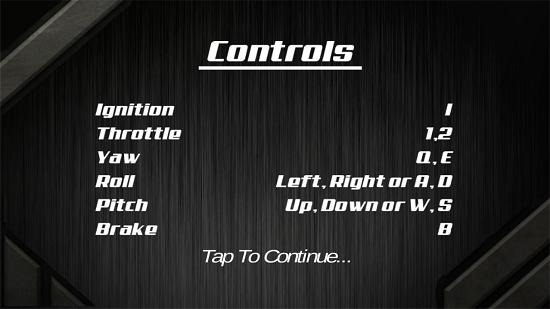 The app allows you to toggle the throttle, ignition etc. and also allows you to change the various flight settings. The controls are pretty simple, and the aim is to fly the plane without crashing it. 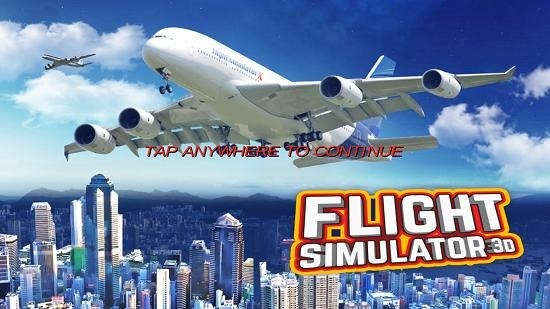 3D Flight Simulator can be grabbed for free for your device by heading over to the link at the end of this article. The below shown screen will greet you when you run the game on your device. Just click or tap in the screen above to proceed to the gameplay of the game. Before you are taken to the gameplay interface of the game, you are shown a brief prompt which details the controls of the game on your screen. Again, tap or click anywhere in the above screen to proceed to the next screen. The next screen which will greet you is the gameplay screen of the game itself. You can see me in the process of taking off from the runway in the screenshot of the gameplay attached below. You can also switch between various camera angles by using the C button. You can see the switched camera angle in the screenshot below. The above screenshot shows the pilot’s cockpit. The various meters which display the altitude etc. are fully functional and you will see the needles on them moving according to your rate of climb, descent, speed etc. 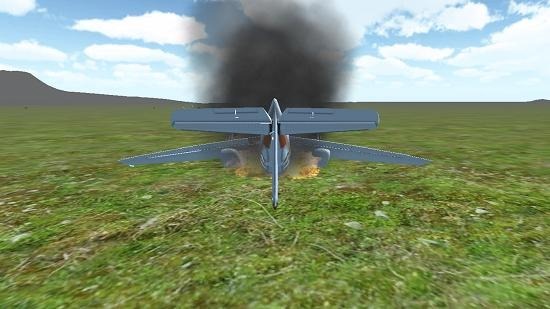 If you fly your plane recklessly, you may end up crashing, and your plane will burst into flames. This happened to me too and I have attached a screenshot of the same below. This concludes the features of 3D Flight Simulator for Windows 8 and 8.1. 3D Flight Simulator makes for a good download on your device if you like flight simulator apps. Get it for your device from the below link.